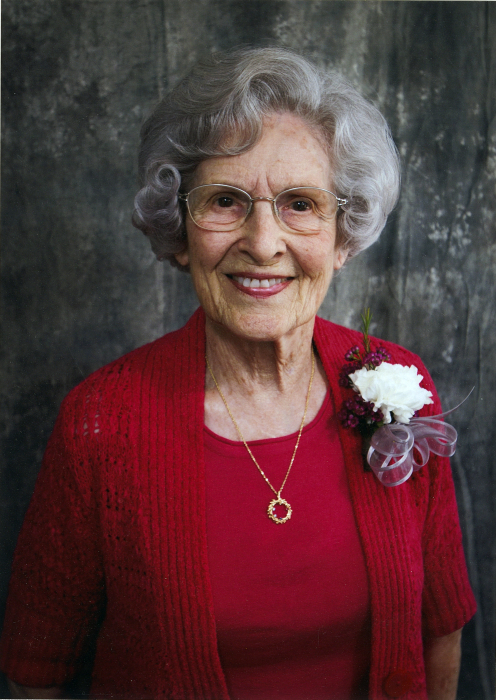 Velet Gowans, 93, passed peacefully on April 5, 2019 at Casa de Modesto, her home for the last seventeen years. She was born to Ward and Anna Rowe in Modesto. She was preceded in death by Donald Gowans, her loving husband of fifty years. She was a graduate of Stanford University and long-time member of the First Christian Church in Modesto. She was a bookkeeper and homemaker. Her hobbies included knitting, square dancing, reading, golfing, and traveling, but her most cherished time was spent caring for her granddaughter. She is survived by her son Terry Gowans (Jennifer), daughter Megan Gowans (Randy Wagner), and granddaughter Kelsey Gowans (Austin), all of Modesto. 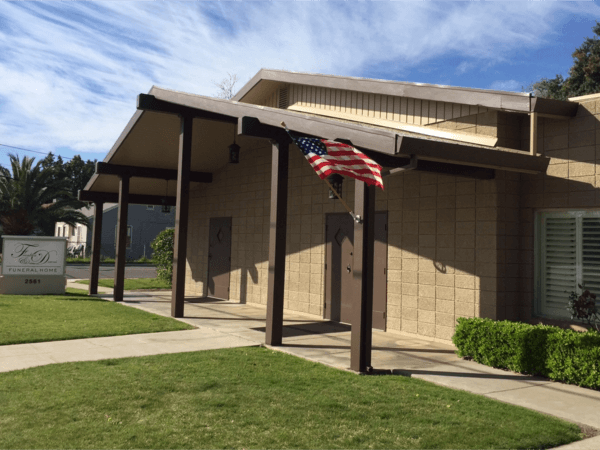 A celebration of life will be held at the Casa de Modesto Activity Center on April 16, 2019 at 2:30p.m. 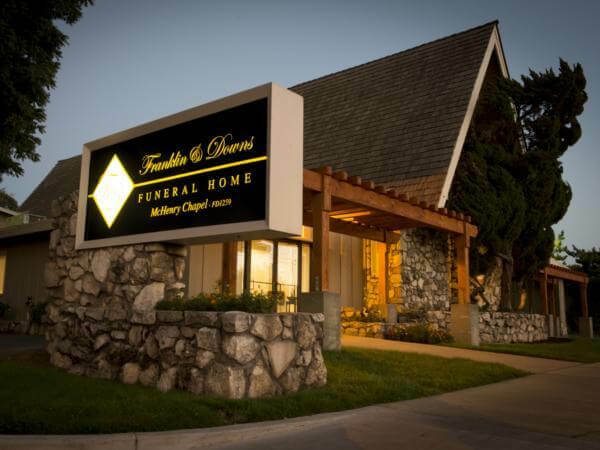 In lieu of flowers, donations may be made to Casa de Modesto, 1745 Eldena Way, or Community Hospice, 4368 Spyres Way.